“I want to be baptized but my church won’t let me.” That’s what a Chinese Christian hostess said to me late one evening in Edinburgh. It had been a long day. I was ready “to call it a day” but how could when just a few hours earlier I wrote a blog about the importance of investing in people? As I heard her story I became sadder and sadder. What has the Church come to? No wonder people love Jesus but not His Church! In His Great Commission Jesus instructed His followers to “go into the world and make disciples of all people, baptizing them and teaching them to observe all that I taught you.” (Matthew 28) Baptism isn’t ours to give or withhold. It is God’s gift to give. 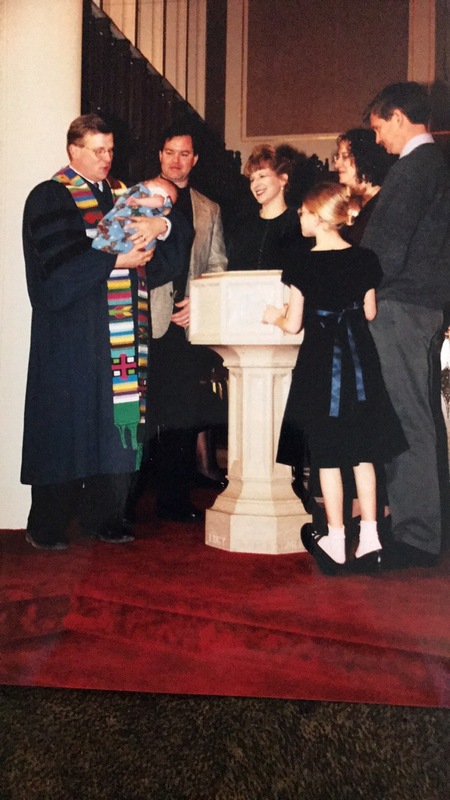 Baptism is a visible sign of an invisible truth, as John Calvin wrote centuries ago. Faith development doesn’t begin or end with baptism. When a person is baptized it is an acknowledgement that God has touched their life. Followers of Jesus are called to walk beside them as together we grow in a deeper understanding of Who God is. I wish that I would have offered to baptize her that night, but I didn’t. God showed me a glimpse of grace in that woman’s faith, and I fumbled the ball. If the opportunity ever presents itself again, I won’t let it pass by.